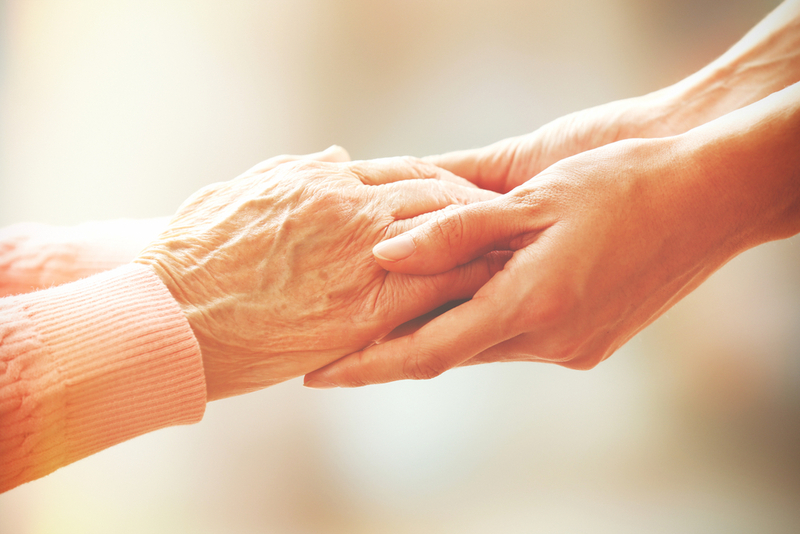 A Guardianship is a formal court procedure where a legal Guardian is appointed to have either complete or limited control to make personal or financial decisions for another person (a Ward) based on the amount of assistance the Ward requires. The proposed Guardian initiates the guardianship. This is done by the Guardian’s attorney filing a guardianship petition in the proper court, setting it for hearing, and providing the necessary notices to the all necessary parties. If the guardianship is due to the disability or mental incapacitation of the Ward, then a medical diagnoses should be attached to the petition in Oklahoma explaining the Ward’s condition. The proposed Guardian needs to be able to show the Court that the Guardianship is one of necessity and not mere convenience. The Court decides whether or not to grant the guardianship. The Guardian is required to file annual reports with the court which must be approved by the Judge. Disclaimer: Information provided is a service of Elizabeth Ross-Jones, Attorney at Law. It does not constitute legal advice. For specific questions, please contact Elizabeth Ross-Jones directly at (405) 471-5593 or by e-mail at elizabeth@ross-jones-law.com. Copyright © 2019 Ross-Jones Law Office. Powered by WordPress. Theme: Spacious by ThemeGrill.